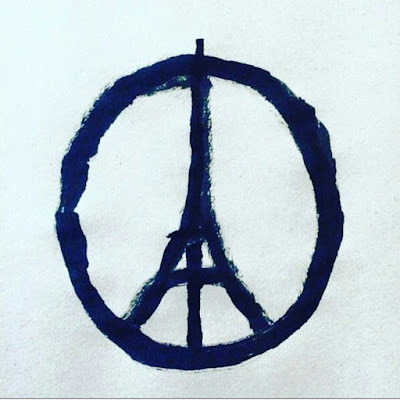 My deepest condolences and most heartfelt thoughts go to the citizens of Paris and France. Well said. It is all just so distressing. Yes, the support has been overwhelming - but it should be! You said it right Maria! We have no words to explain the pain we feel in our heart. But it's good to know that humanity is still alive and people in all over the world are with France and the people of France. They are in our thoughts and prayers. May God Bless everyone. They are indeed in our thoughts!